Boboi Boy Thunder.... LIGHTNING SWORD!!!!!. 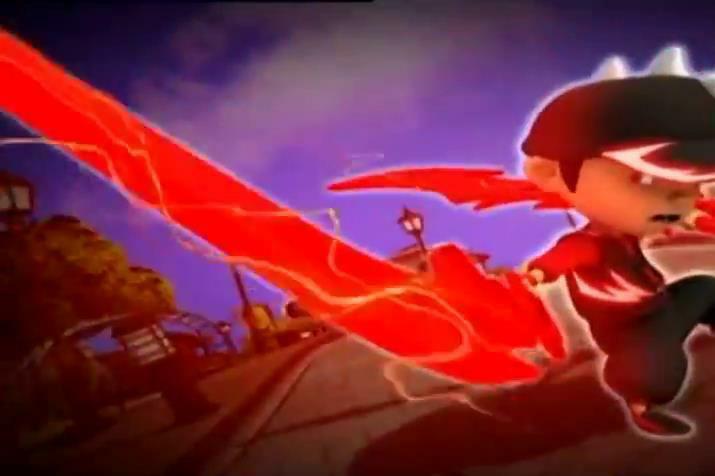 Wallpaper and background images in the Boboiboy club tagged: boboiboy. This Boboiboy photo might contain anime, grappig boek, manga, cartoon, and stripboek.